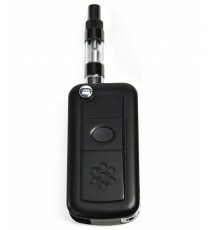 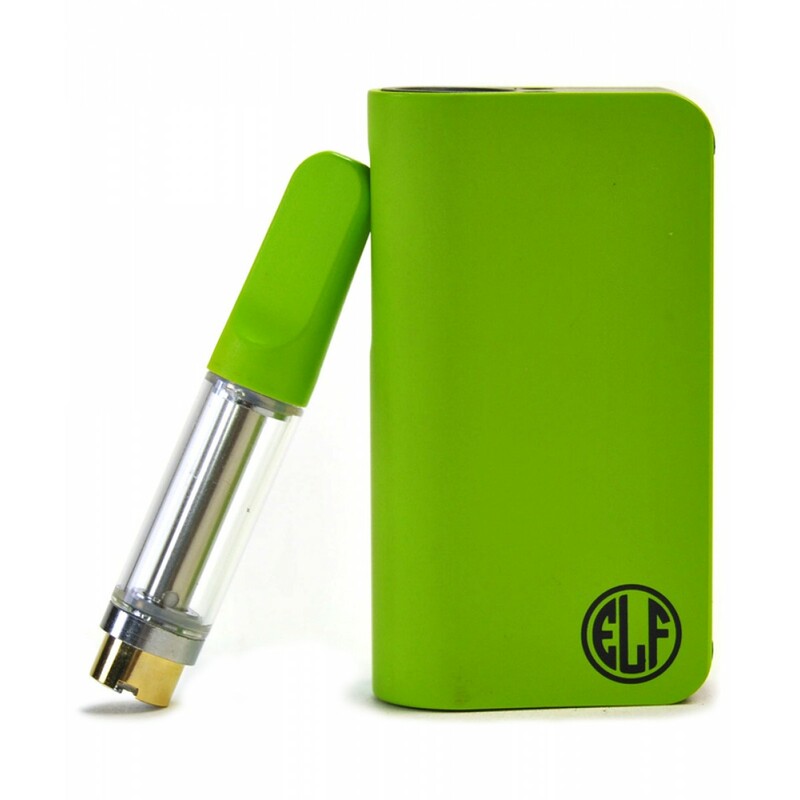 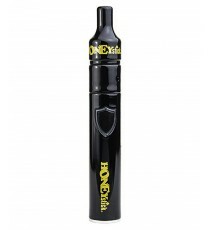 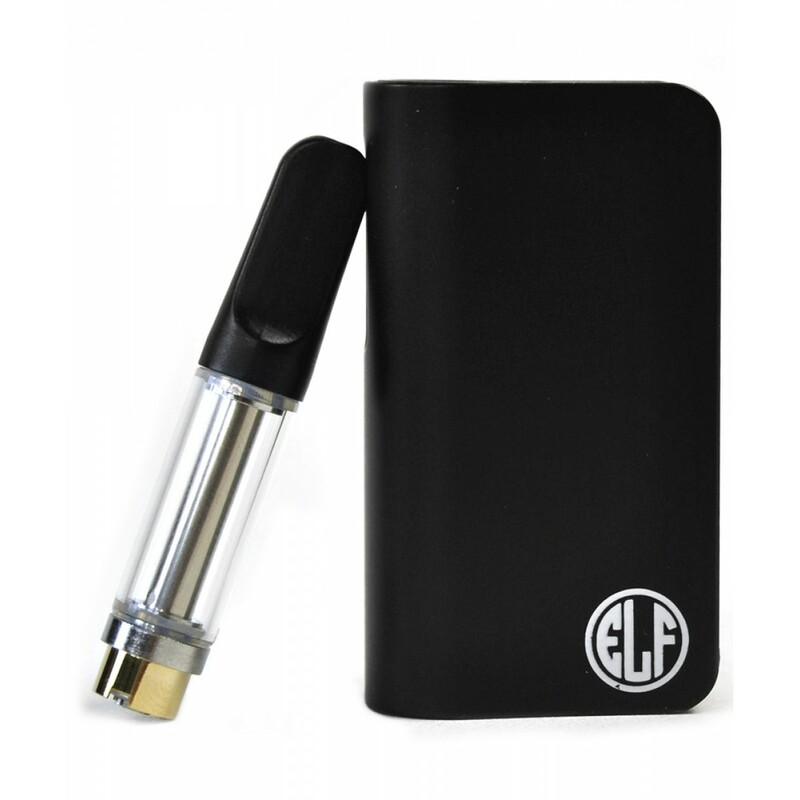 The HoneyStick Elf Oil Vaporizer - Auto Draw Conceal Oil Vape Kit. 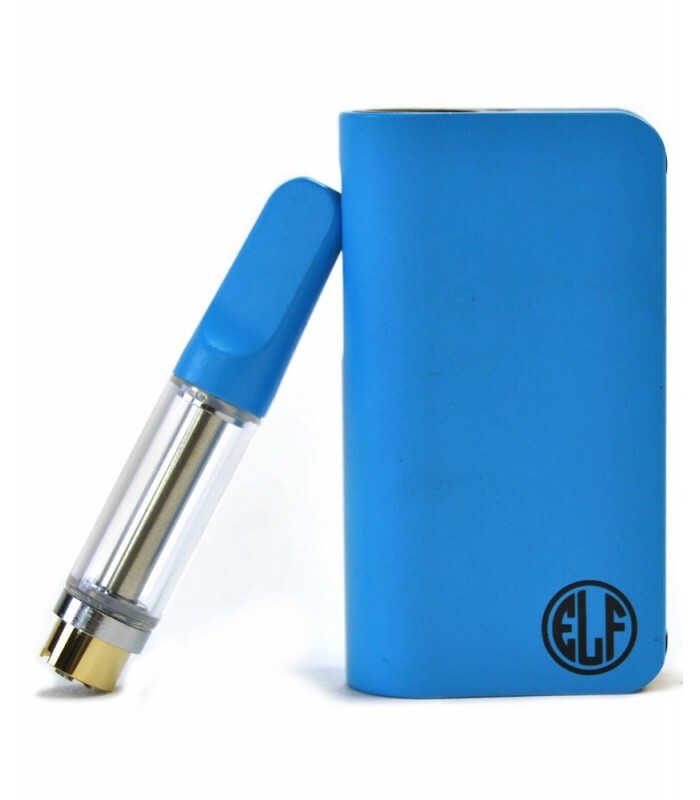 Small, compact, stylish and most importantly it is Auto-Draw button less design of this high quality aerospace feel ELF concealer. 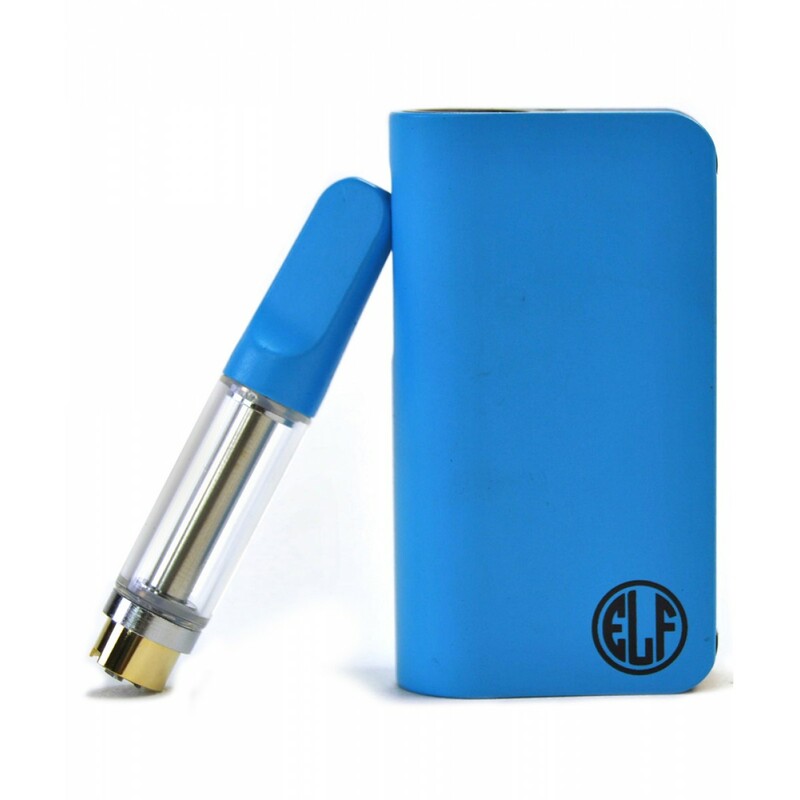 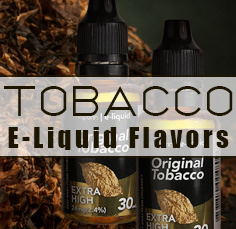 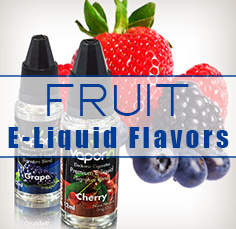 Available in 5 classy colors this small unit has effortless draws amounting in big rips and large vapor. 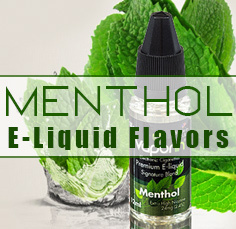 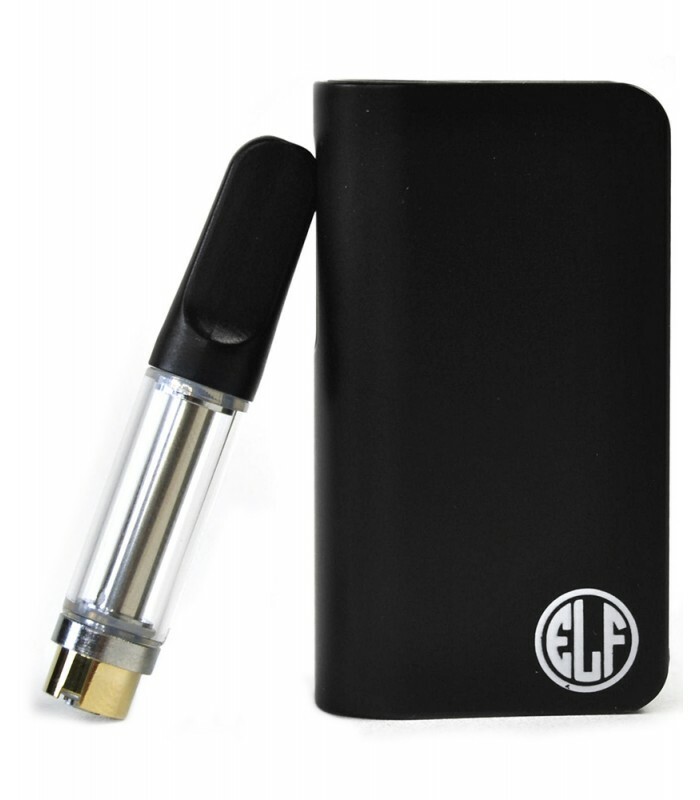 Easy to use simply inhale. 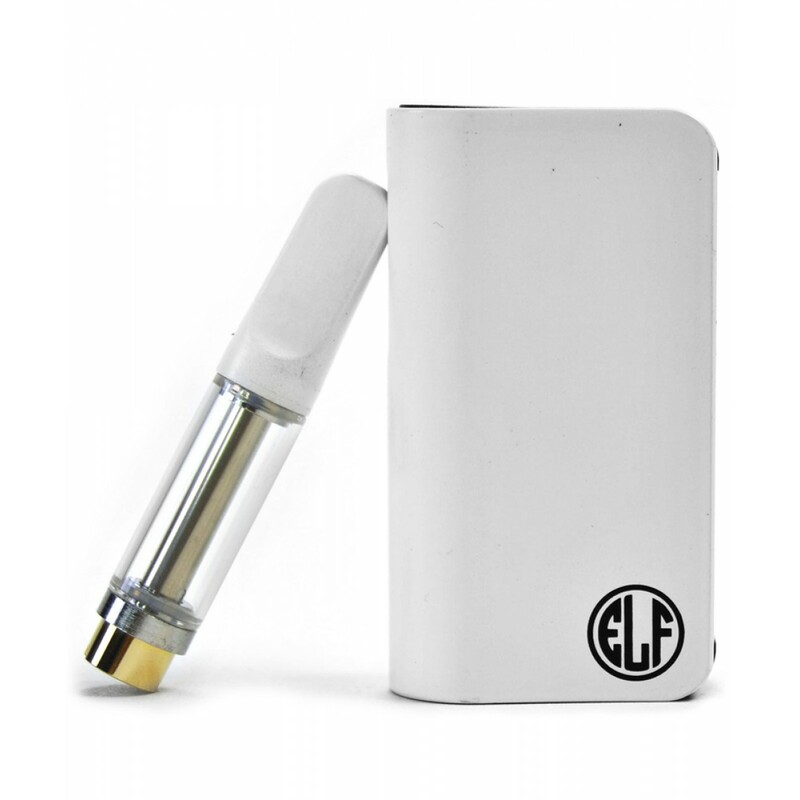 It is the only unit that is button less that can fit wide 510 thread cartridges with its magnetic adapter, and be a pull thru unit and still work with Ceramic heater cartridges that usually require more power to vape them. 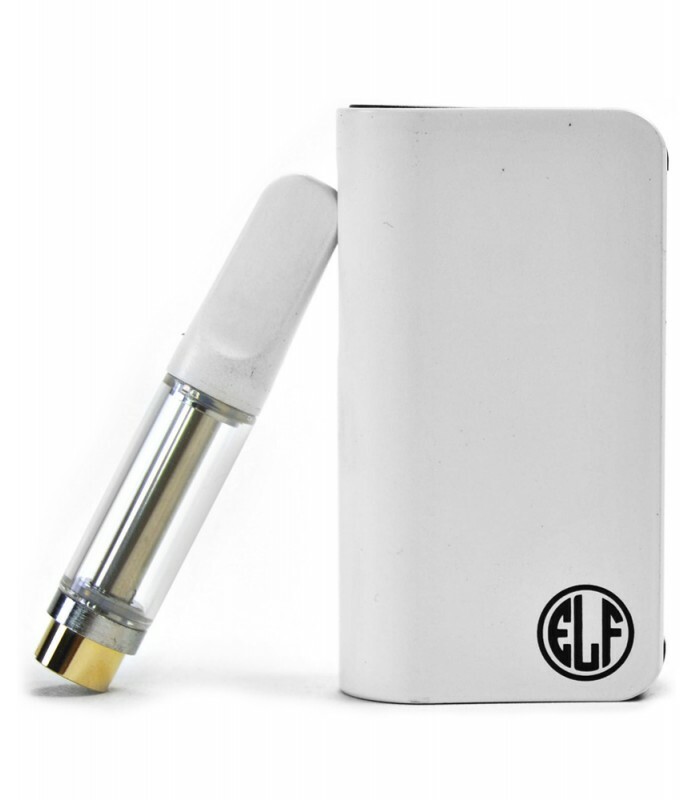 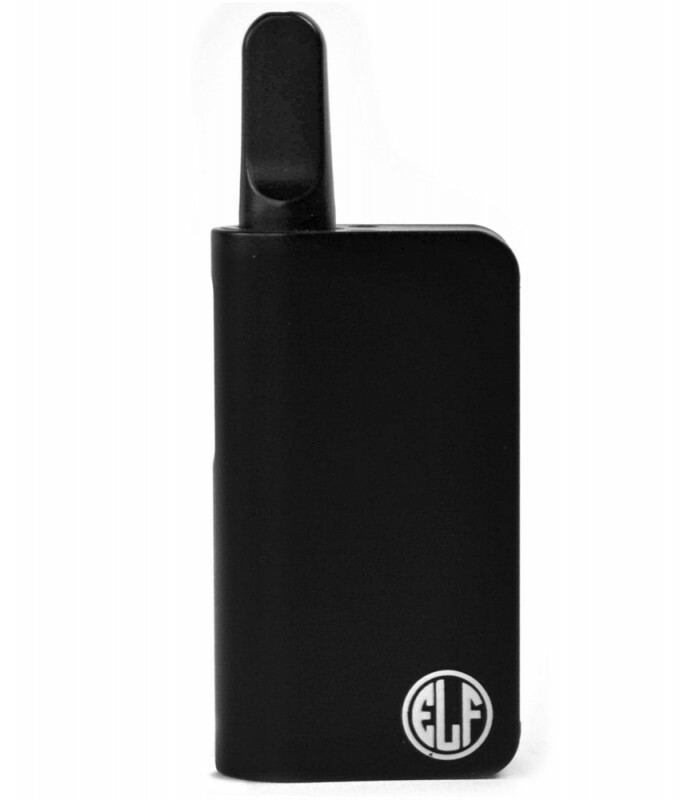 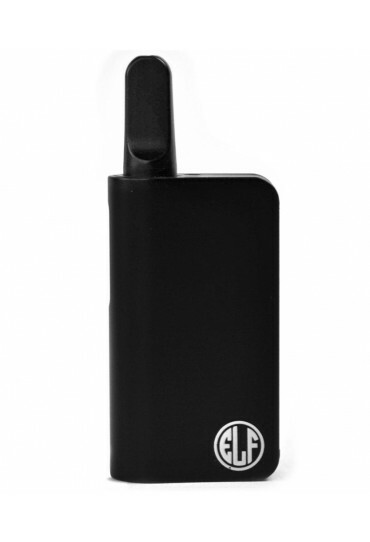 This little Elf concealer is a game changing unit and comes with a high performance Glass Cartridge with Ceramic heater and mouthpiece that you will simply fall in love with. 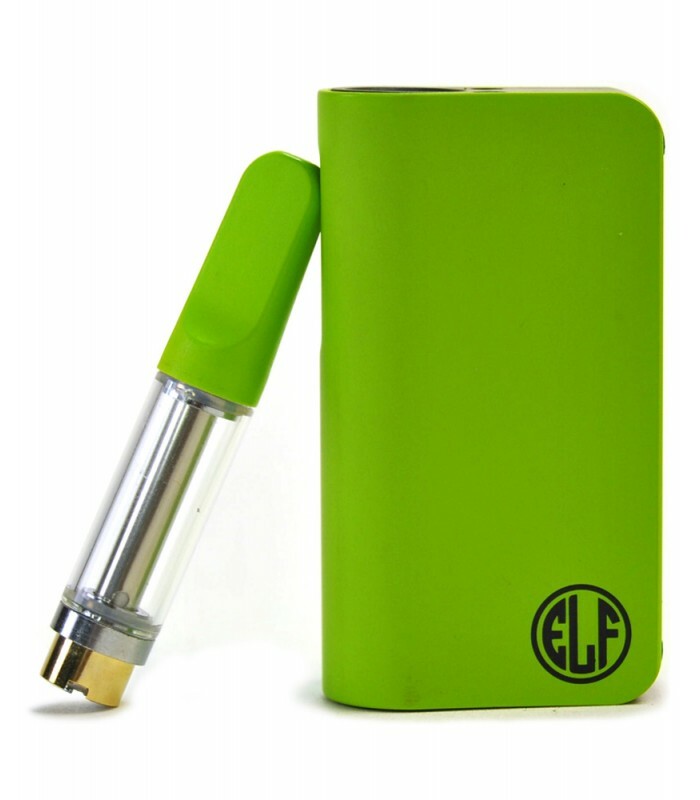 It has a ultra visible battery indicator light through the window that makes you aware when you need to get to a charger, but its high capacity battery makes sure to have plenty of life for the people on the go! Everyone needs a little Elf in their vape collection.